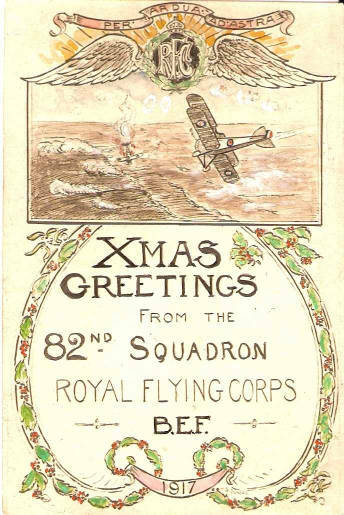 Christmas card designed & sent by Lt William George Dundas, No. 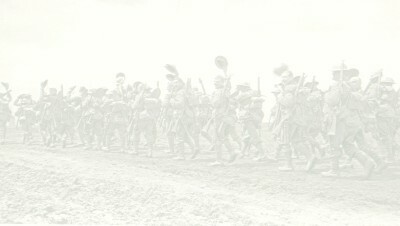 82 Squadron, Royal Air Force. The Squadron was formed at Doncaster, 7th January 1917, and served from November 1917 as an army co-operation unit, flying the Armstrong Whitworth FK8.